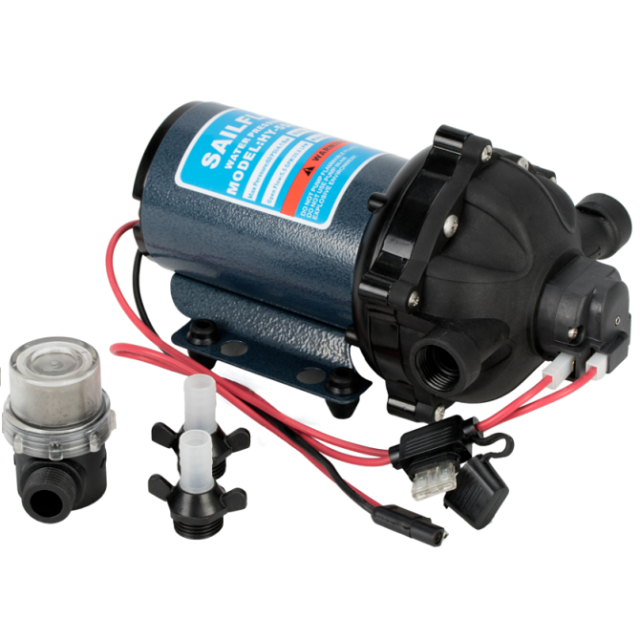 Max 5.5 Gallons Per Minute capacity flow, and 70 PSI pressure,This series pump can be used for general water transfer, sprayer pumps, small rain system, or other industry usage(perfect for water heater shower, caravans, RV, knapsack sprayer) , use it with fresh or salt water or other liquid with weak acid&alkaline is ok. 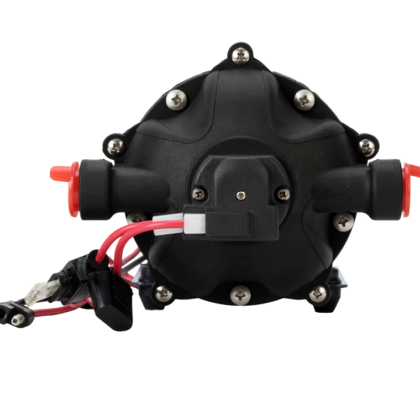 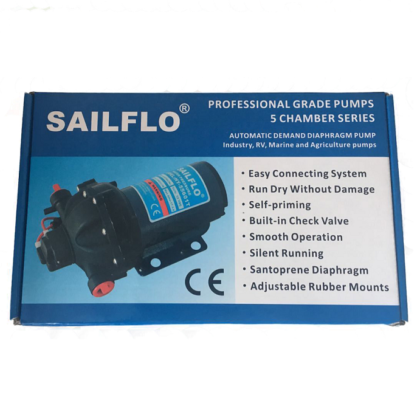 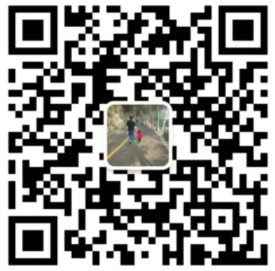 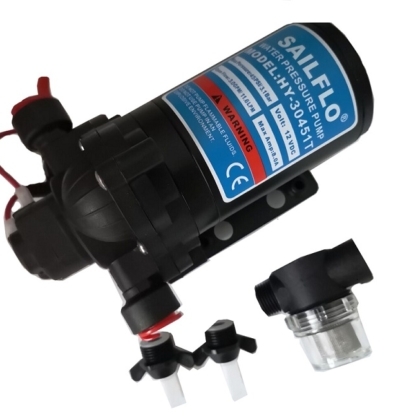 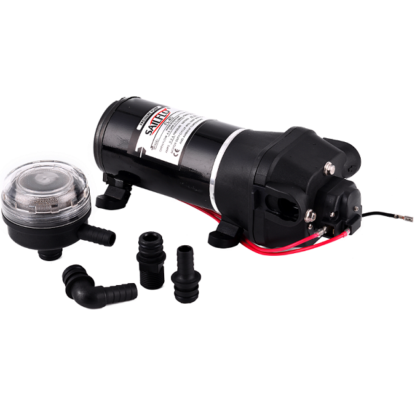 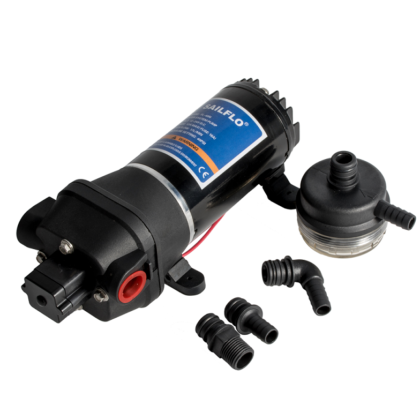 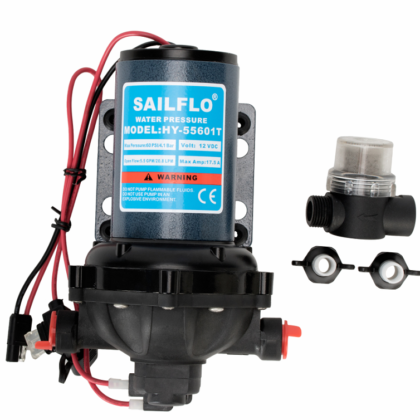 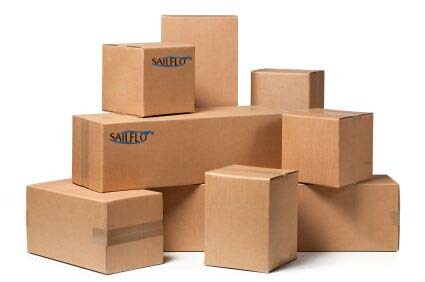 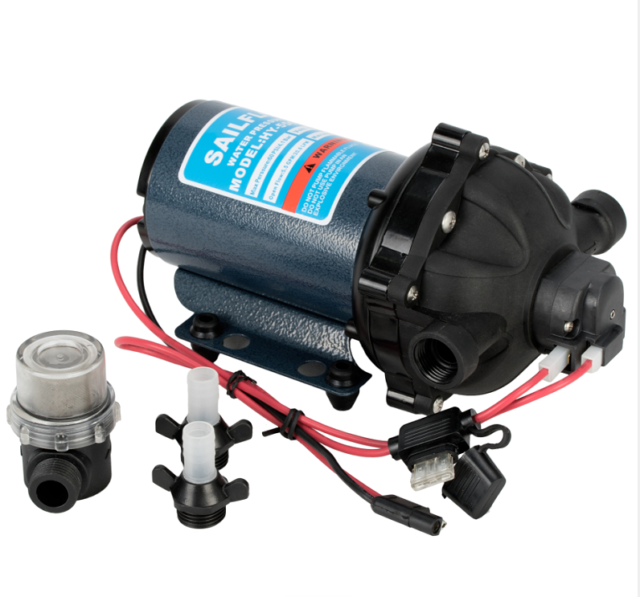 The pump with built-in pressure switch, can be working automatically when the tap turn on-off. 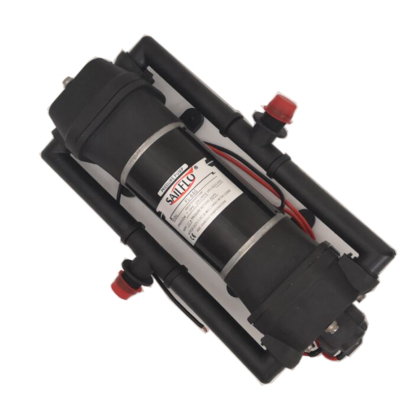 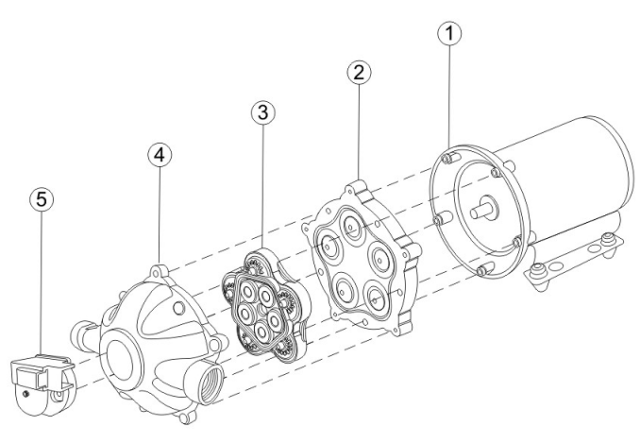 Max pressure 60psi(4.13bar);can be adjust to 70psi.